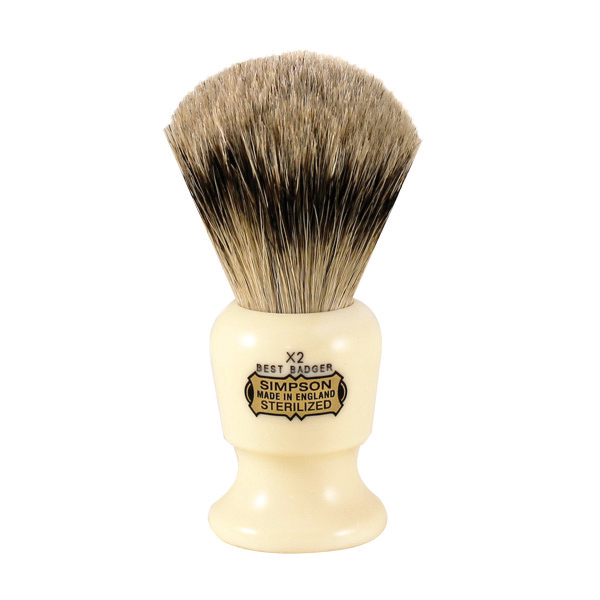 This top shaving brush firm was created in East London in 1919. The company was heavily bombed in the Blitz in the 2nd world war. However the company still stayed strong. 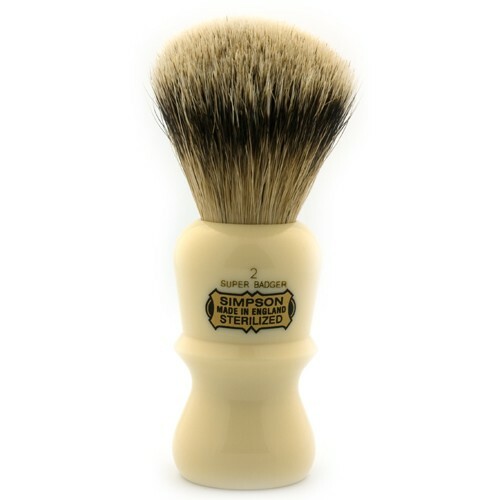 Edward’s shaving shop stays to it’s East London roots also. 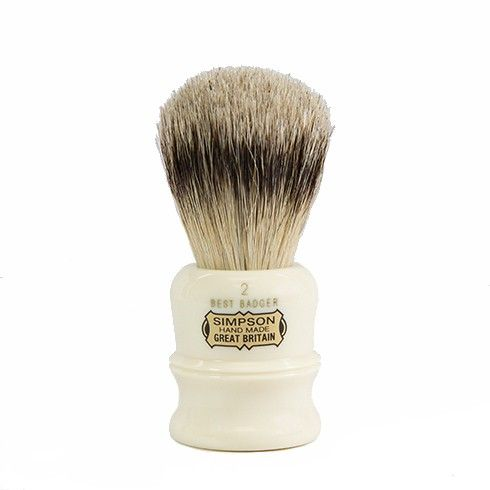 Simpson’s brushes are made of badger hair which was the tradition in English and European shaving. We stock a range of the companies styles and shapes which there are many. We also have a good range of the different grades of hair. From pure to best to silver. 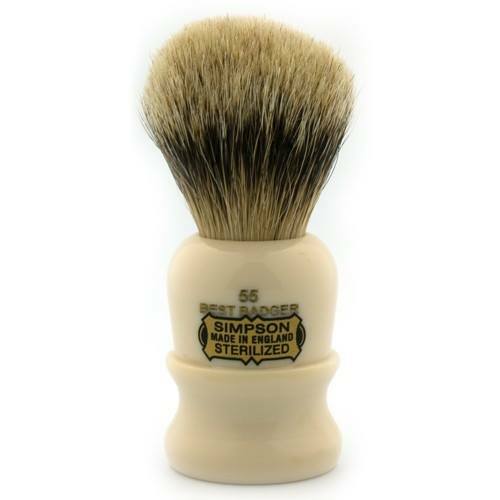 These brushes are quite stiff and short, which provides the shaver with a exfoliating shave. The brushes also come in there trade mark tan colour handle. 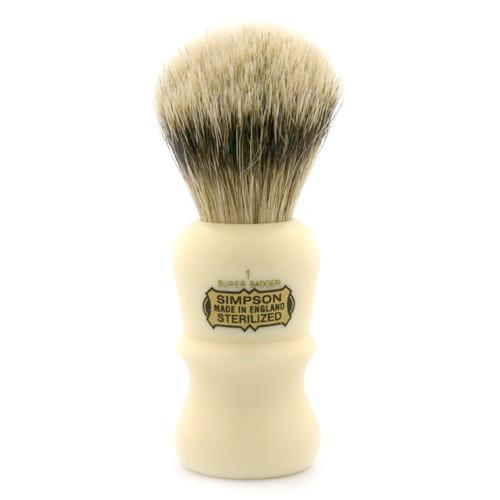 Each brush is hand turned and embossed with the Simpsons brushes trade mark. The handles are resin and the brush will last for at least 10 years. 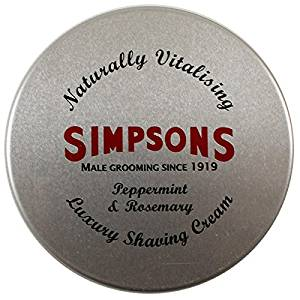 Edward’s thinks Simpsons are a great brand.